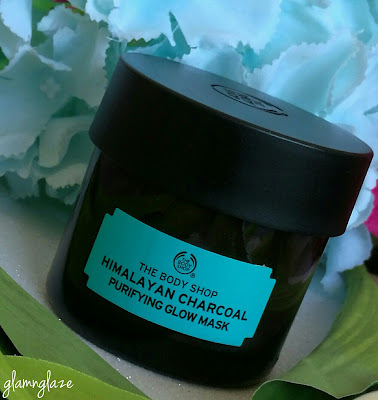 Few months back,The Body Shop had released FIVE types of face-masks namely : Himalayan Charcoal Purifying Glow Mask, Chinese Ginseng & Rice Clarifying and Polishing Mask, British Rose Fresh Plumping Mask, The Ethiopian Honey Deep Nourishing Mask & Amazonian Acai Energising Radiance Mask. 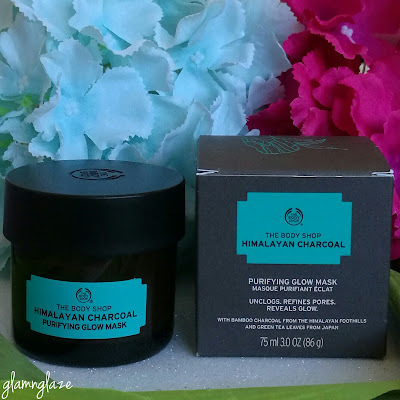 Who doesn't want that glowy, radiant skin.I thought of trying the Himalayan Charcoal Purifying Glow Face Mask as I was having skin-issues lately due to the hot summer here!Let's find out together if this mask is/was worth purchasing or not! My skin-type : normal to dry / oily in summers! The product comes in a outer packaging which is made up of cardboard. All the details are mentioned on the packaging.Details like quantity,shelf-life,ingredients etc. The directions to use the product are mentioned clearly on the outer packaging. The actual Himalayan Charcoal Purifying glow mask comes in a tub-packaging.Tub is made up of glass and has a matte black twist open-plastic lid.The packaging is classy but bulky.It's sturdy but, delicate to travel with.Got to be very careful while carrying the jar while travelling.There is a white-coloured plastic separator that separates the product from the lid.This ensures that the product doesn't spill-out and ruin the outer edges of the tub.Although,product spillage might not happen,but glass packaging calls for a breakage-risk. 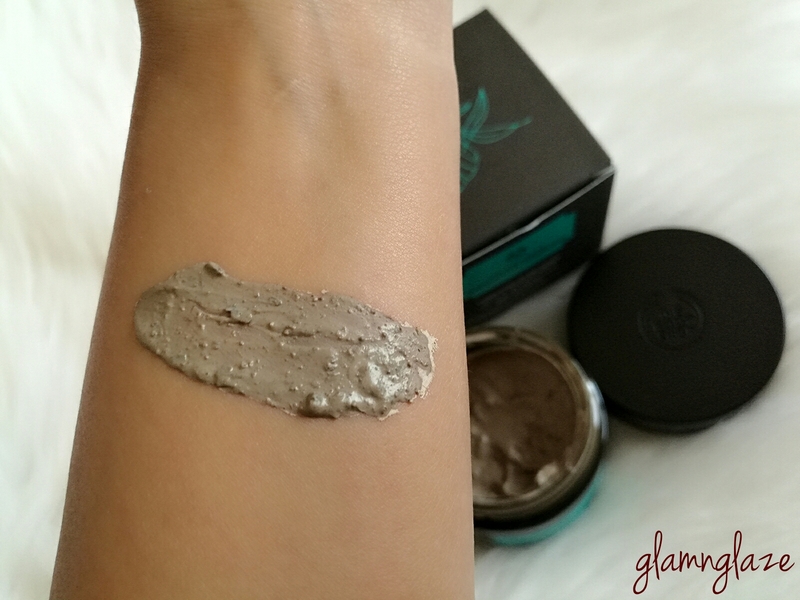 The grey-coloured mud charcoal mask has a very nice-coarse texture.We can see and feel the crushed green-tea leaves present in the mud mask.Also,we can smell the strong fragrance of the tea-tree oil.The product(mud mask) is very nicely blended with all good ingredients like bamboo-charcoal from Himalayan foot-hills,green-tea,tea-tree oil etc.This mud-clay mask is a ready to use product,can be applied easily on the face using a spatula.Once applied on the face,It sits perfectly without being clumsy and it doesn't drip down here and there.Mess-free process! Let it sit for about ten minutes.Meanwhile take rest!It dries down very quickly. Repeat this process twice to thrice a week. 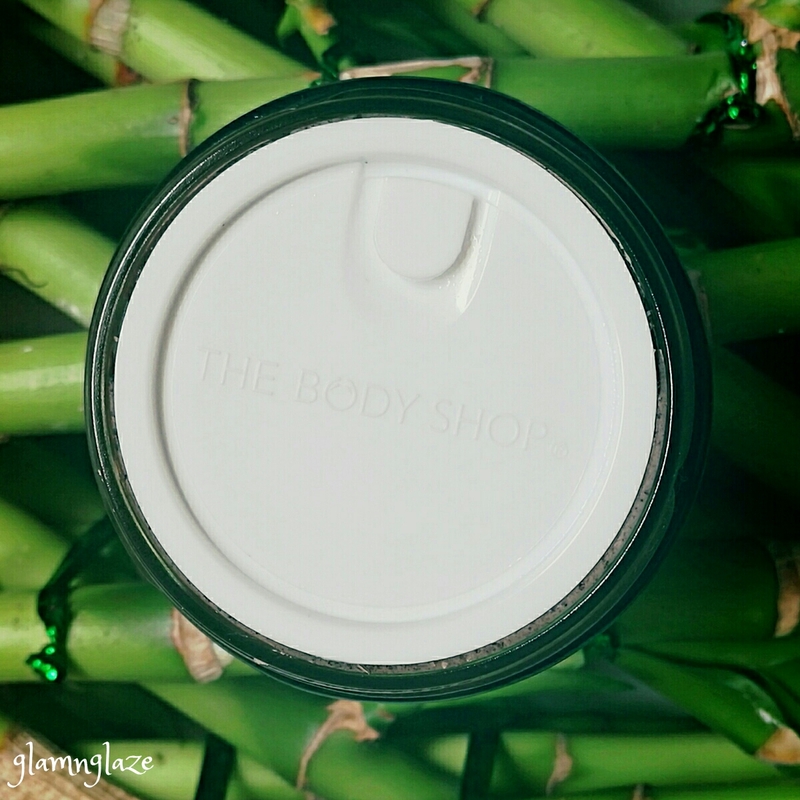 This product does not contain parabens which is really cool. 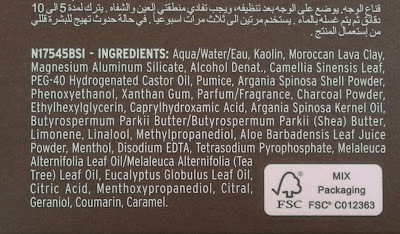 Parabens might cause cancer. The best part of this product is that you can use it without being too messy!Easy- application and easy to remove. Sebaceous glands are microscopic exocrine glands in the skin that secrete an oily or waxy matter, called sebum, to lubricate and waterproof the skin and hair of mammals. 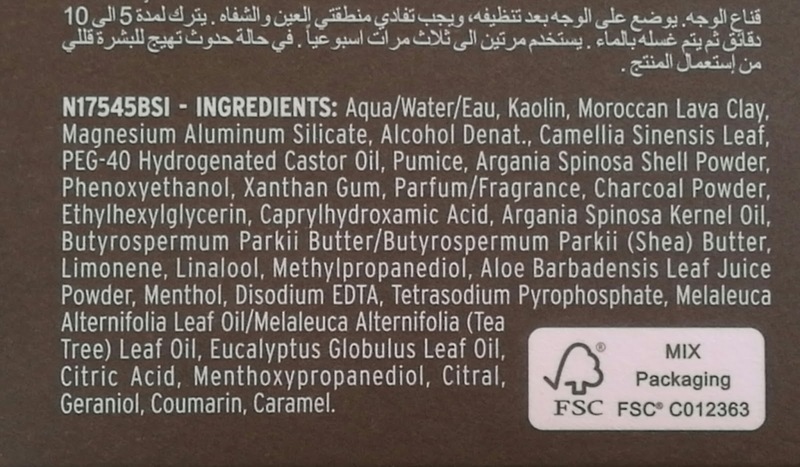 Strong tea-tree smell might be a problem for some people with a very sensitive nose. Very pricey product.But,I guess the ingredients are very nice and expensive which might be the main reason for this. Tub-packaging allows product contamination easily.Use spatula or a mask-brush to apply the product instead of fingers. Overall,I really like this charcoal clay mask.It leaves my skin squeaky clean ,fresh and glowy every time I use it.The product is not harsh and I didn't experience any burns or rashes after using the mud mask. 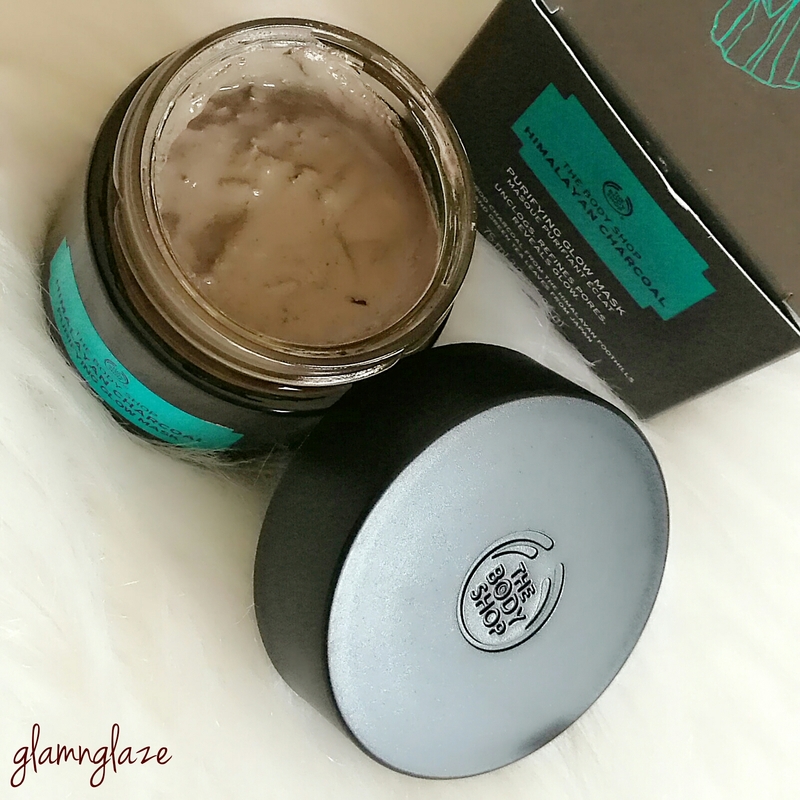 My skin tends to get oily during summers.That's the reason why I picked this product. Regular usage of the product has helped in calming down the mild skin irritations that were caused due to sun-exposure.Also,my skin gets a little less oily after using this product. Didn't show any sort of pore-tightening effect as such though.I don't regret buying this product as it really did what it claimed except the pore-tightening claim. Having said that,I highly suggest this product to normal to oily skin people as this product keeps the sebum/oil in control to a great extent.If you have an oily T-zone(area near your nose and fore-head),then I suggest trying out this mask.Must try.I am loving it. For people with extremely dry skin,this product might rip off the essential oils from the face causing further skin-issues or stretchy skin.Please do a patch-test before purchasing this clay-mud mask.Read the ingredients carefully before purchasing.In case you are allergic to any of the ingredients,refrain from purchasing the product. Available in India, UAE @The Body Shop's official stores/online portal etc. Have you tried this product? What's your opinion about this face-mask? Do share. P.S. I tried this product for about a month prior to doing a full-fledged review. Nice indepth review. I always wanted to try it but this seemed so pricey that I always skipped buying. Now I think its time to finally pick this baby up! !